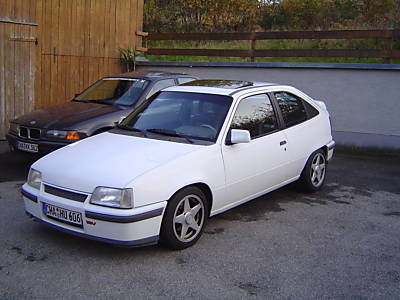 Have you driven a 1987 Opel Kadett? Displaying all 4 1987 Opel Kadett reviews. Kadett — Not a looker, but definitely a hell of a car. It was a high quality car back in the day. Not any longer are they made, but the new Opels are just as impressive as the classic ones. I loved that car. I remember the day my papa bought it. 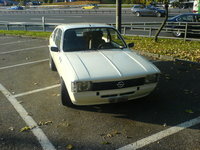 My Old Opel Kadett — My first car i bought when i was 18. Served me well for a few years until i went to college.